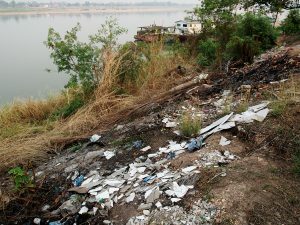 Walking my dog along the Mekong in Vientiane, new piles of building rubble litter the river bank. The capital has long had a problem with plastic waste, but as unbridled wealth spreads and humble buildings are replaced by garish McMansions, building rubble is turning up in the general detritus. Among the bricks was what looked like the residue of shattered Asbestos Cement sheets; but without necessary skill and a microscope how could anyone tell? A Vietnamese trader arrives. He rifles through the remains, takes a few of the bigger bits, tosses them in the trailer behind his bike and leaves with a nod. Later, in the main street outside a hardware shop, a large box of mixed waste lies waiting for collection. 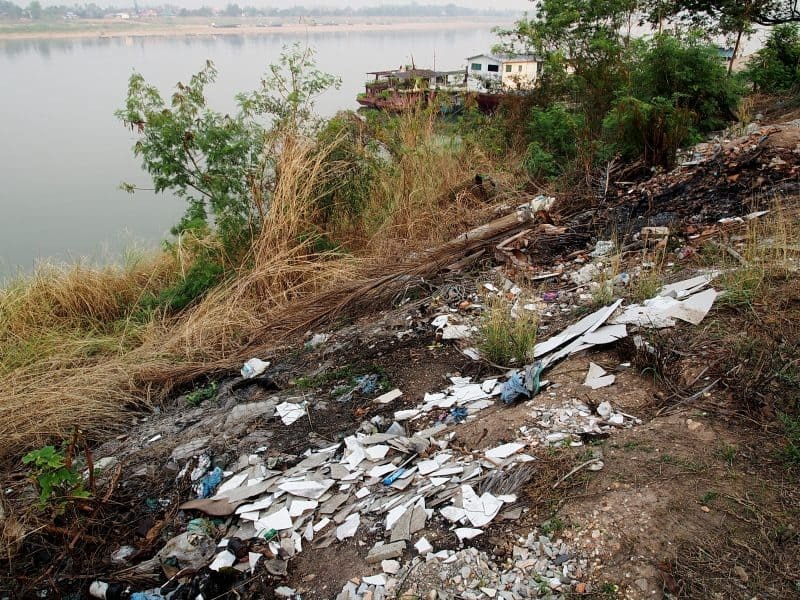 Laos do not separate their waste at source and while there may be provisions for hazardous waste, procedures are not observed. Out of date drugs, toxic chemicals, poohy nappies are tossed into or along the river; are burned or go into general land fill sites. Or are scavenged. His words have stayed with me. It has been noted that the recent World Congress on Safety And Health at Work had “Vision Zero” as one of its three themes. 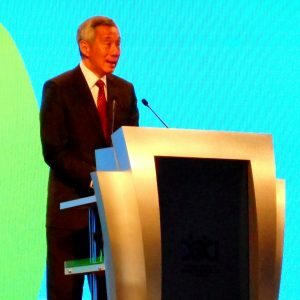 It was curious that the opening remarks of Singapore’s Prime Minister, Lee Hsien Loong (pictured right), did not mention Vision Zero at all. In fact he was quite measured in his speech which placed him in a better position to argue for real safety targets and initiatives. 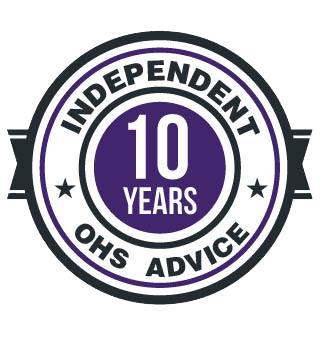 The World Congress on Safety And Health 2017 has awarded some media producers for their occupational health and safety (OHS) themed productions. 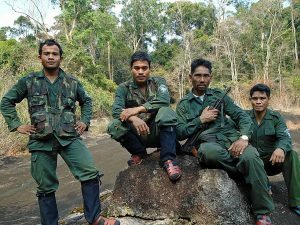 Below is one of them. There is some thematic similarity to WorkSafe Victoria’s Homecoming campaign, specifically to the child wait for the Father to return from work and the mother on the phone, but there are different emotional touchpoints. 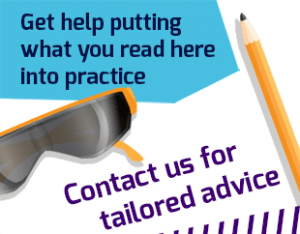 A major part of the emotional impact comes from the ad not dealing with a workplace fatality. The reaction from the Father in the hospital bed is powerful. The ad is well worth watching and sharing. 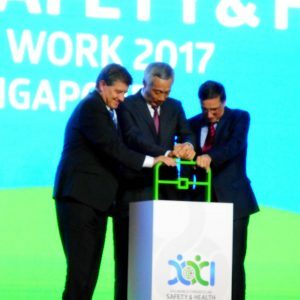 In front of thousands of delegates and dignitaries, the 21st World Congress on Safety and Health was officially opened yesterday by the Singapore Prime Minister Lee Hsien Loong.